But how true is this? What is the history of social justice protest in the world of sports? Do the players protest on their own time? How legal is it? 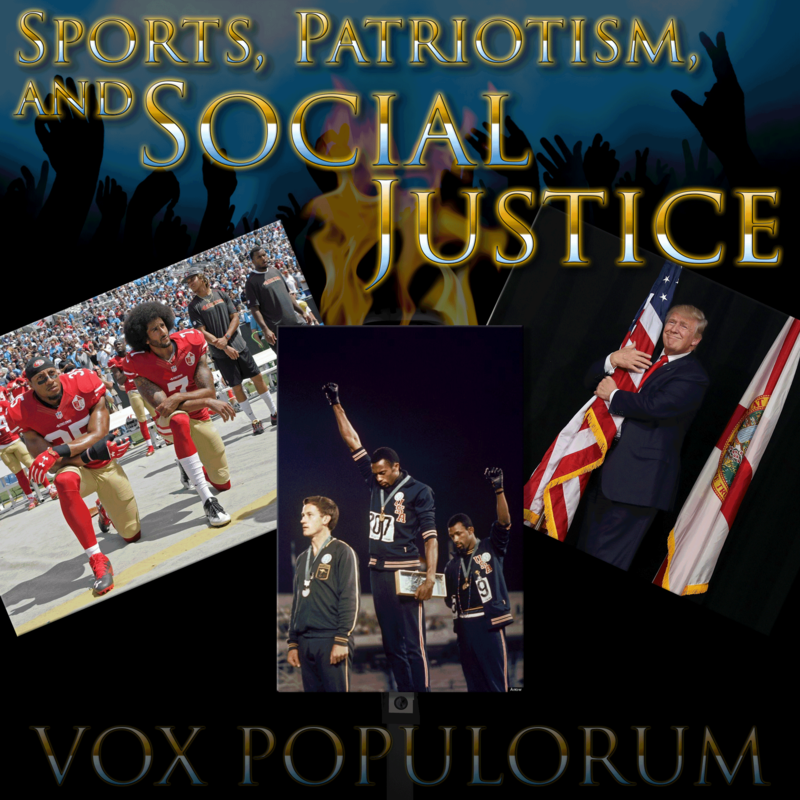 On this episode, Mav is joined by the returning Hannah Lee Rogers, Danny Anderson and newcomer Donté Dunnagan to discuss racism, the NFL protests, and politics as they relate to sports in general.